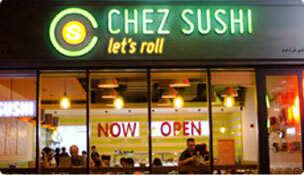 Why become a franchisee with Chez Sushi? 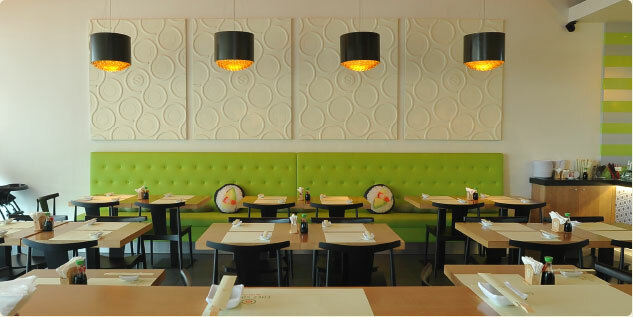 For over 15 years we have played a major role in the food and beverage industry in the UAE. We have a proven track record in operations, food quality and a high level of service standards. We have a clear national and international expansion plan and clearly that growth plan will benefit our franchisees. Our business ethos is based on trust, respect and personal involvement and the drive to achieve the best for any our partners and franchisees. Sushi is the fastest growing industry for casual dining world wide. We have been in the sushi business for over 13 years. We have an easy and interactive online delivery system. 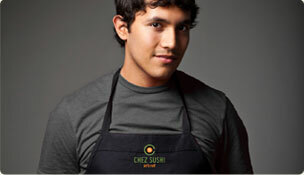 Our training system is built on the premise that Chez Sushi can flourish only if our franchisees are successful. We believe in a partnering relationship with you, and will be with you every step of the way, to ensure your success. Our training program is designed to make you acquire the right skills to operate your own shop as seamlessly as possible. We use the same training systems in setting up our own Chez Sushi's and that track record will enable you to operate your own outlets with the same level of success.